In a road tunnel environment energy consumption is one of the highest cost for operators. 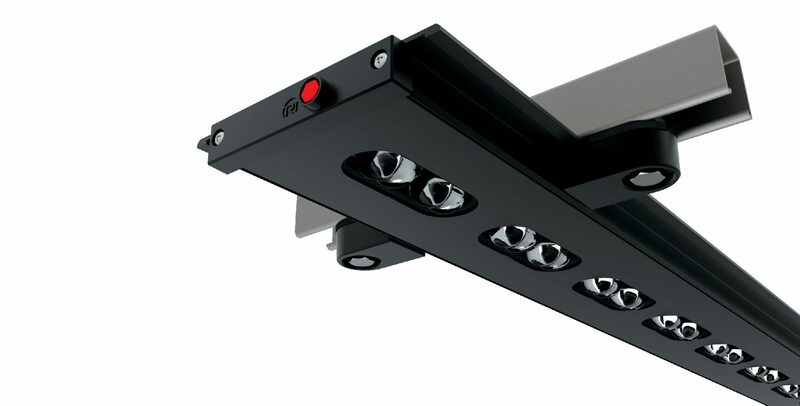 Our market leading SCANLIGHT dimmable road tunnel lighting control solution was created to realize energy savings through the ability to dim luminaires to deliver exactly the level required, and is installed in many UK road tunnels. This product has recently been updated to deliver the same benefits in a tunnel lit with LED’s, in our SCANLIGHT ECO solution. Our dimmable addressable Lighting Control System, SCANLIGHT Eco, is designed to provide exactly the light levels needed in a changing environment, and at the minimum energy cost. SCANLIGHT Eco is a PLC based solution able to control SON, LED, and Hybrid installations, and can be provided with a low cost net based control version of our fully configured dual redundant “PLUS” version. SCANLIGHT is installed in many major tunnel projects and widely across Heathrow Airport. Demonstration/test facilities are available at Thorlux Lighting in Redditch, and PDS offices in Derby.